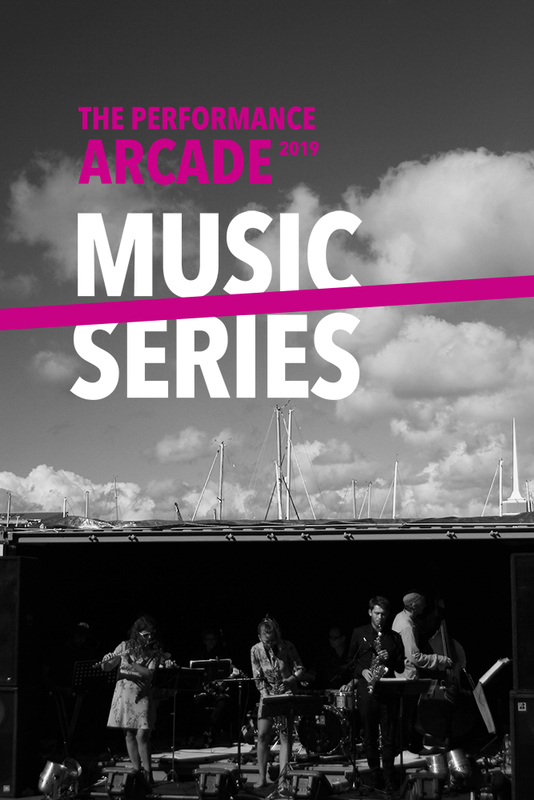 The Performance Arcade is back, and music curator Thomas Friggens is pleased to present an exciting line-up as part of the Live Music Series programme. Featuring a hand-picked selection of bands and artists, laidback afternoon sessions will lead into vibrant night time sets. Opening the Friday evening on 22 Feb will be multi-instrumentalist musician Harris with experimental alt-rock sounds. Recently billed as one of Wellington's top five up-and-coming artists, Josie Moon will be performing electro-pop tunes from her latest EP 'Rose Tinted'. Closing the Friday night will be the soulful vocals of Wellington-based Moira Jean and her band - get down early for a good spot! The award-winning event will be showcasing a diverse programme of art, live music and performance, installed within a special architectural arrangement of shipping containers. Free performance events and interactive activities will showcase both NZ and International artists. Since 2011 the Live Music Series has developed a reputation amongst musicians and fans as an exciting opportunity to discover new sounds, try new ideas, and encounter some of the best from Wellington’s formidable music scene. A pop-up bar provides exclusive Arcade brews from Tuatara, wine from Leftfield and cider by Three Wise Birds, whilst Food For the People will be cooking up the best in hot foods using local ingredients.